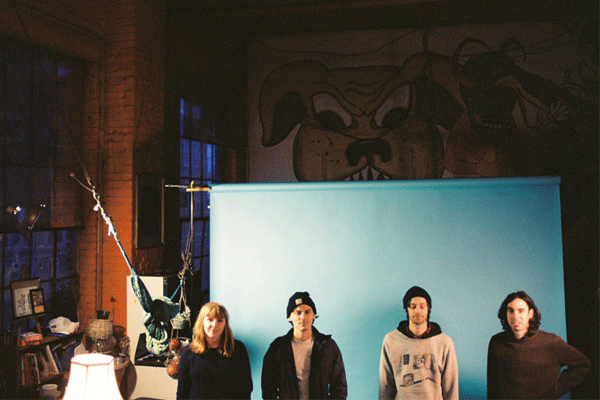 After touring on Easy Easy East throughout 2015, the band came together to start writing their follow up record Big Day. The songs on Big Day developed a more cohesive feeling as the four became more comfortable playing together. 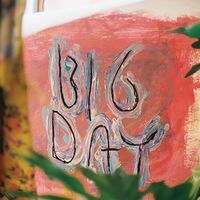 Big Day is set to be released in April 2017 on Father/Daughter Records and Lame-O Records.